Need a million pound expat Buy to Let remortgage? We have the banking contacts to provide a tailored solution where other lenders may not be able to help.  To discuss this or any other large mortgage case, please contact us on 020 7519 4984 or email us. Our clients live and work overseas, and own two buy-to-let properties in London. They wanted a new £1million interest-only loan: around £600,000 to redeem their two current mortgages, both now on a higher standard variable rate, and around £400,000 to develop one of the properties. They planned to build a brand new property in the garden of one of their properties, and would therefore have two properties on the same title. This development, together with the loan size and LTV figure, put off most lenders our client went to see. We took this case up with one of our specialist lenders, who’s happy to consider more unusual lending situations. We agreed it best to split the title so the existing property and the new property in the garden could be assessed as individual assets. All the lender needed was an independent surveyor to approve the development works. The client’s two buy-to-let properties could then be remortgaged as planned. The property with the split title was remortgaged on a reduced market value, reflecting the smaller title. We were able to raise up to 60% LTV on the two existing properties, which allowed us to replace the existing mortgages and the cover development works. Need a £1million, or more, expat buy-to-let remortgage? Overall cost for comparison 3.6%APR representative variable. Lender’s arrangement fees of 1.0% of the loan amount. The actual rate available will depend on your circumstances. Ask for a personalised illustration.